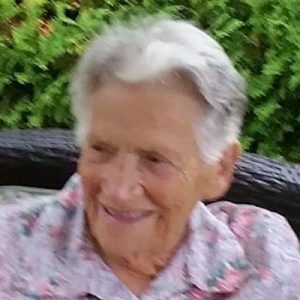 Alice passed away suddenly at the Kelowna General Hospital on Sunday, October 7, 2018 at the age of 90. Alice was born at Bridge Lake, BC on November 24, 1927. 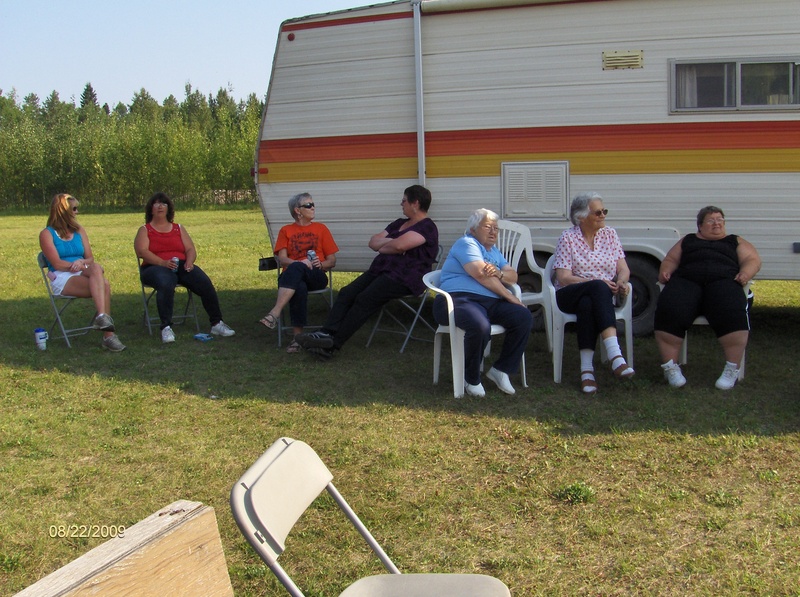 She is survived by her daughters Mary (Doug) Prowse of Tappen, BC, Elizabeth Glazebrook of Bonnyville, AB and Beverly Glazebrook of Kelowna, BC; sons Frederick (Betty) of Lodgepole, AB and Edward, also of Lodgepole, BC; 20 grandchildren; 39 great-grandchildren; 6 great-great grandchildren; sister Carol Butterfield of Hope, BC and numerous nieces and nephews. She is predeceased by her father John Jowsey in 1965, mother Emma (Palmer) Jowsey in 1979, husband Edward in 1992, daughter Dawne Carlson in 1999, and grandsons Dennis in 1974 and Robert (Billy) in 1982. In lieu of flowers, should family and friends so desire, donations in Alice’s name may be made to a charity of your choice. The service for GLAZEBROOK, Alice is scheduled for A Celebration of Life will be held in the Spring.. Below you will find the map for the service location and the contact information should you have any questions. So sorry for your loss. Condolences to all. Alice was one of a kind, she will be greatly missed by family & friends. My condolences to her family, my son Wes & his wife Gloria (Granddaughter of Alice) and my grand daughters Samantha, Jessica, & Alexandra on the loss of their great grandmother..